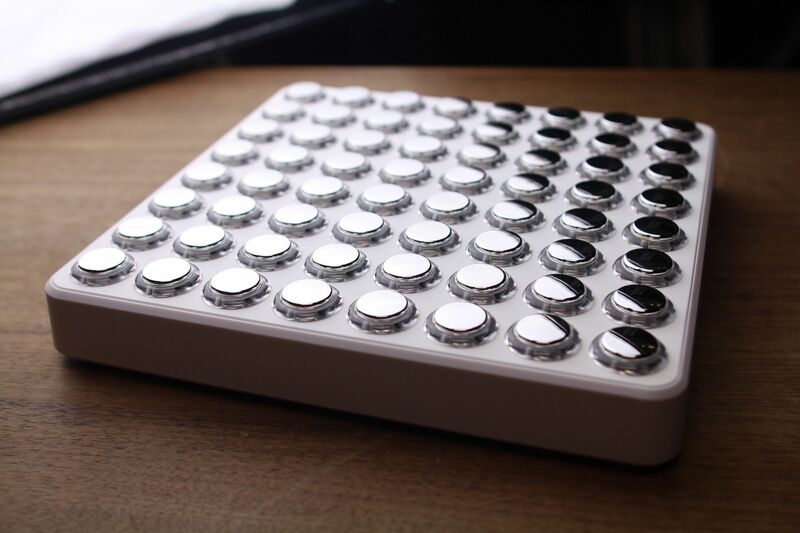 Gold + Silver Midi Fighter 64s now available; win one for free. 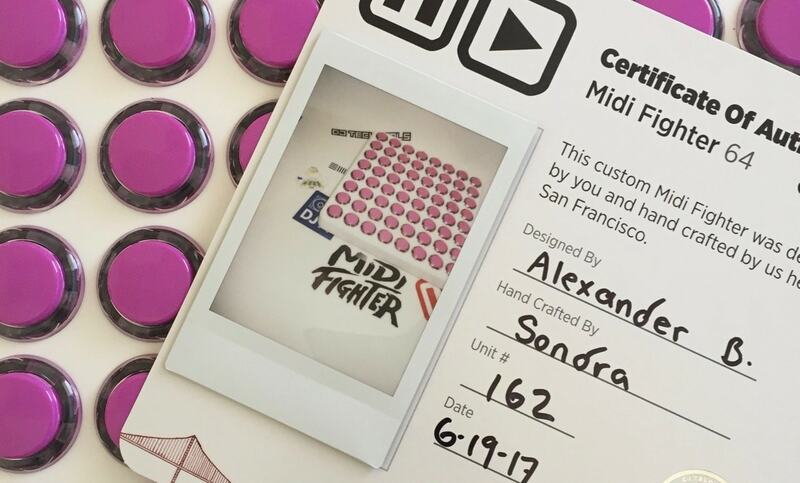 The response to the Midi Fighter 64 has been so strong that we’ve rolled out new limited edition options for the season. With over half of the 64s having sold, we’re turning a few of the remaining into something special. 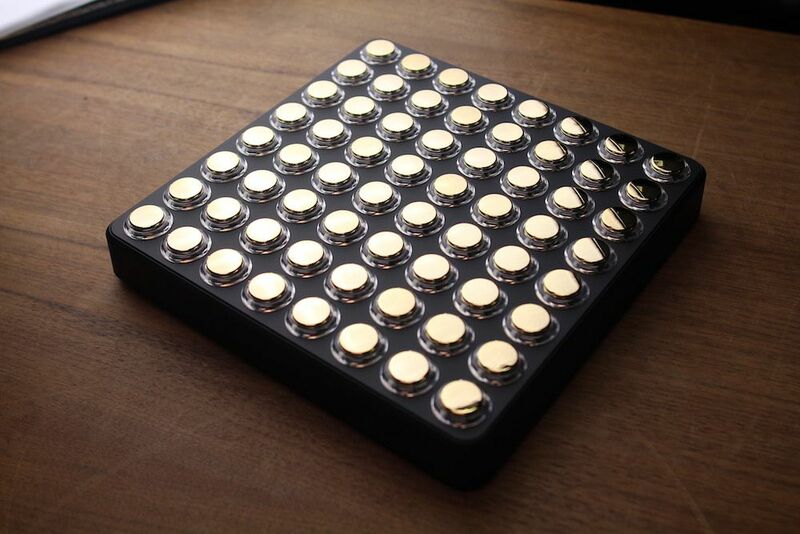 Brighten up your stage or studio with gold or silver gilded Midi Fighters that will stand out from the crowd and withstand any performance test out there. To celebrate, we are giving one away for free, scroll down to the end of the article to enter. At the core of every Midi Fighter are the genuine Sanwa arcade buttons from Japan. These (admittedly expensive) triggers have a great feeling and are the most reliable buttons on the planet. With a feather-light touch, they can be played like a drum, and have natural travel for drum rolls and triplets. 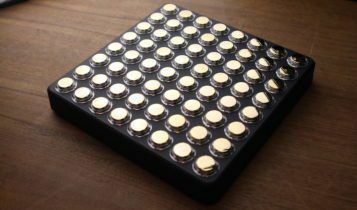 Sanwa recently introduced gold and silver coated buttons. Just like the colored versions, these buttons are rated to withstand over 5 million presses, but also have a genuine metallic coating that resists scratching and wear. In our tests at DJTT HQ, we found the metallic buttons to be more durable and impervious to scratching. As always, this quality comes at a cost, with Sanwa’s gold buttons going for $4.45 each around the web! DJ TechTools has negotiated some slightly better prices with Japan, we’re able to produce this limited edition controller at only a slight premium. 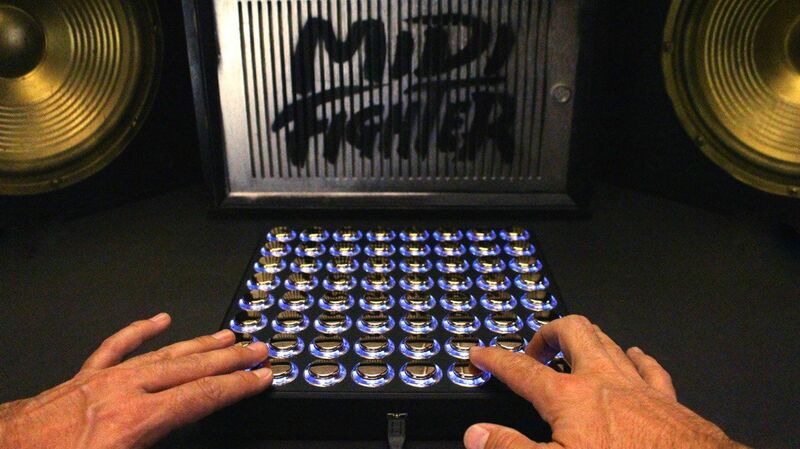 Not to rush you, but it’s worth knowing that the Midi Fighter 64 a limited production run. We’ve already sold over half of the controllers so far, and will only be making 50 gold and silver controllers this season! Grab yours directly from the store, and don’t forget that we support creative customization! 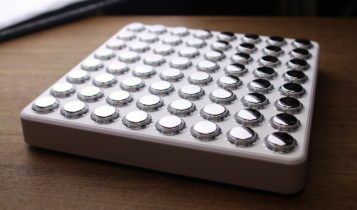 Have an interesting idea for your controller, like silver buttons on a white case with a black top? We can do that because each and every MF 64 is built by hand in San Francisco for you!